Uganda has confirmed one death from Marburg virus, a highly infectious hemorrhagic fever similar to Ebola, the health minister said today. Jane Ruth Aceng told reporters the case, which led to a fatality, had been confirmed after a series of tests were carried out. 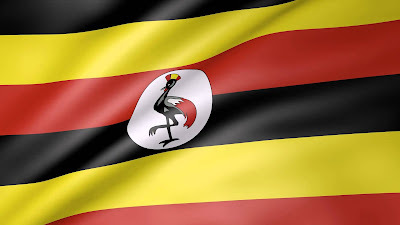 The victim, a 50-year old woman, died on October 11 at a hospital in eastern Uganda after “she presented with signs and symptoms suggestive of viral hemorrhagic fevers”, the minister said. Aceng said the man was “a hunter who carried out his activities where there are caves with heavy presence of bats,” Aceng said. » Doctors Contact Deadly Virus after Operating a Pregnant Woman Killed by the Virus in Ebonyi State. » Tips On How To Avoid Contracting The Ebola Virus.